Wowza Media Server Vod | Streaming Pulse Inc.
Ondemand Playlists are a type of audio video service in which you can create your own playlist. 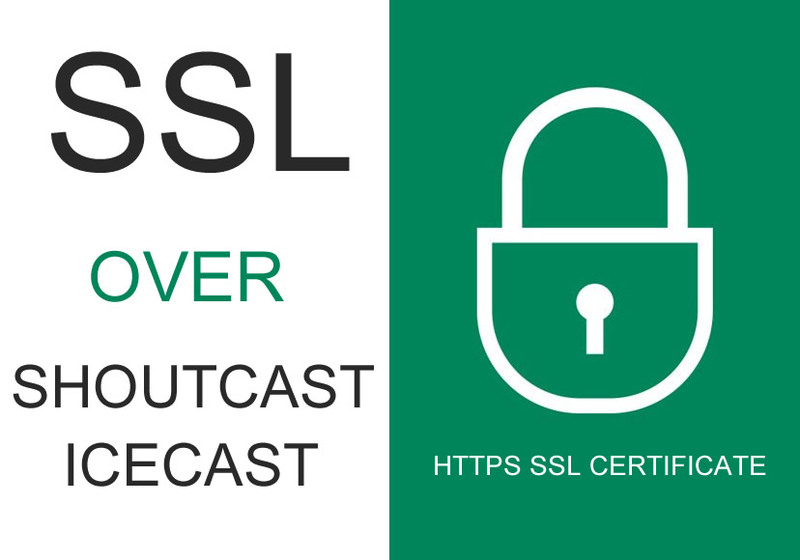 StreamLock-provisioned SSL certificates provide the best security when used with Real Time. Ready to Start Streaming? - Choose more streaming service plans! Build a Online TV Station. Set up a custom playlist of live or pre-recorded audio/video content and broadcast it to viewers in real-time 24 hours a day, 7 days a week. 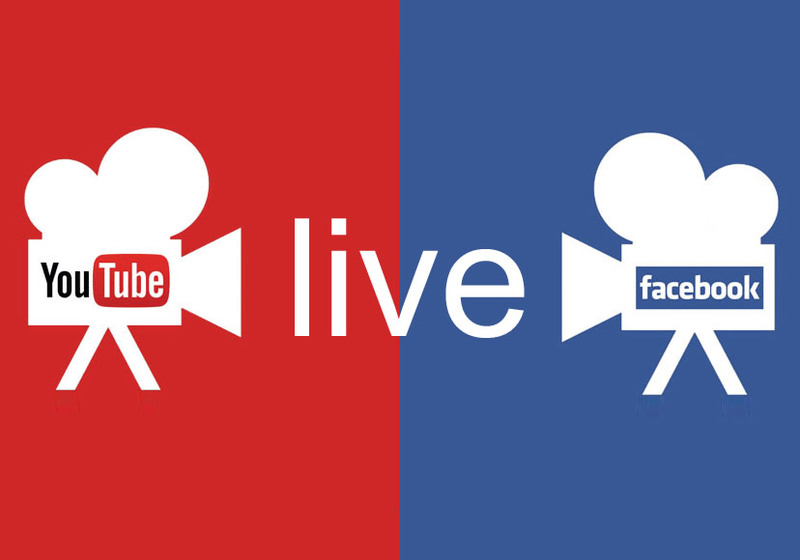 Live Streaming allows a user to broadcast a live event in real time on the Internet. This capability is one of the most unique and exciting applications of streaming technology. Transform Your IP Camera into a 24/7 Live Stream. Pull RTSP Streams from Any IP Camera. 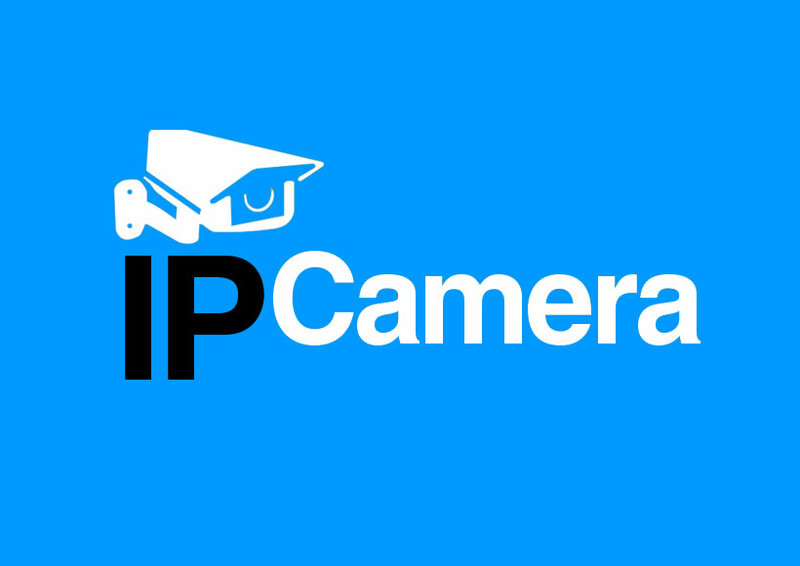 Stream your IP camera video feed to your website and to any device. Live Event Streaming is especially effective for a wide variety of events, sporting, TV/Radio shows, online instruction, church, training and coaching, press conferences, family occasions and more.